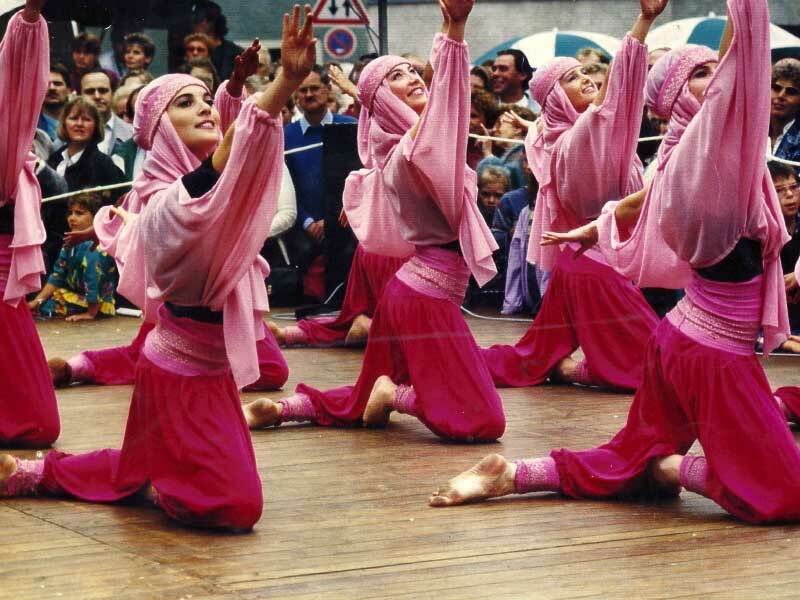 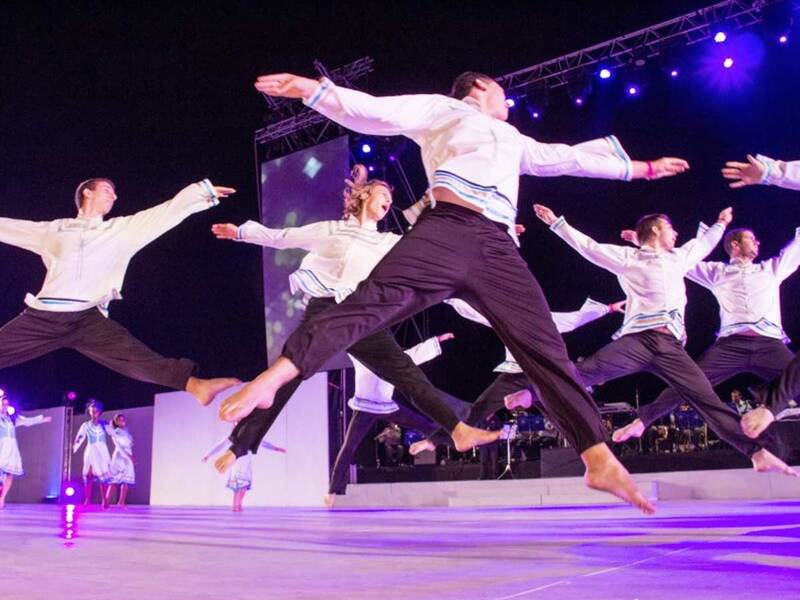 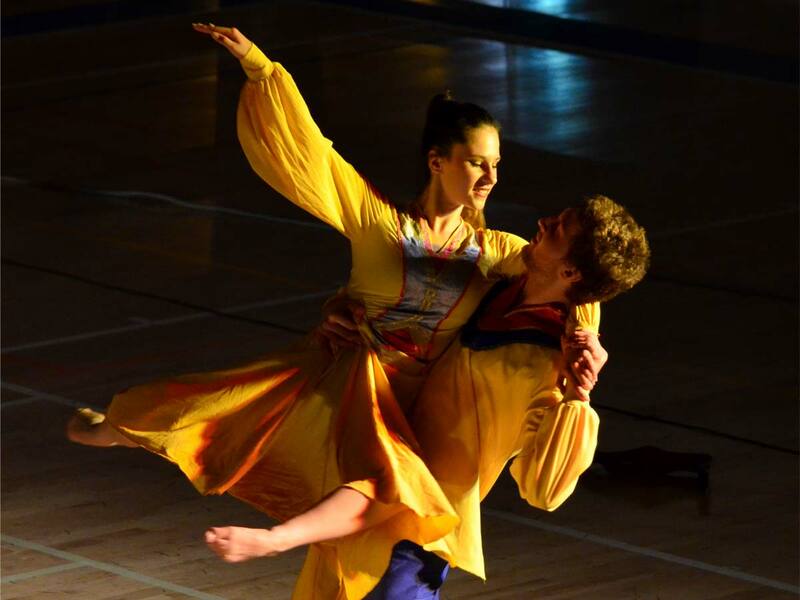 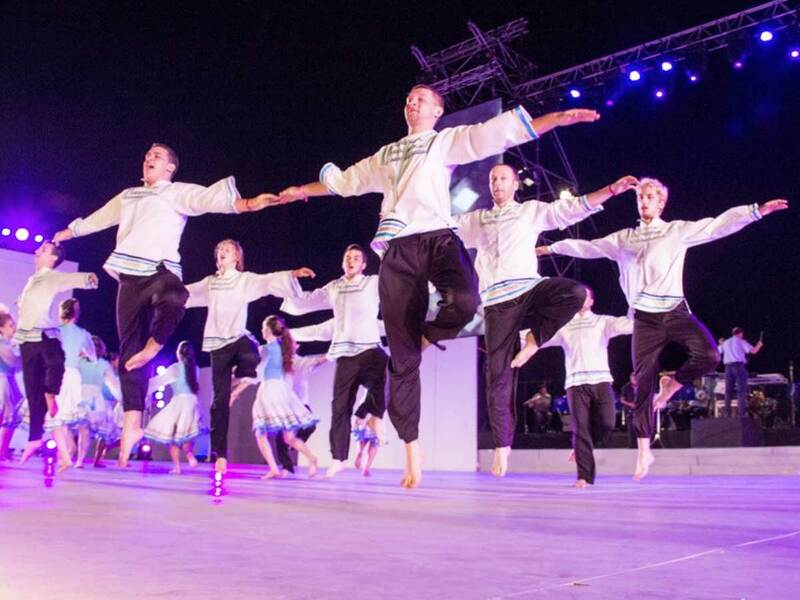 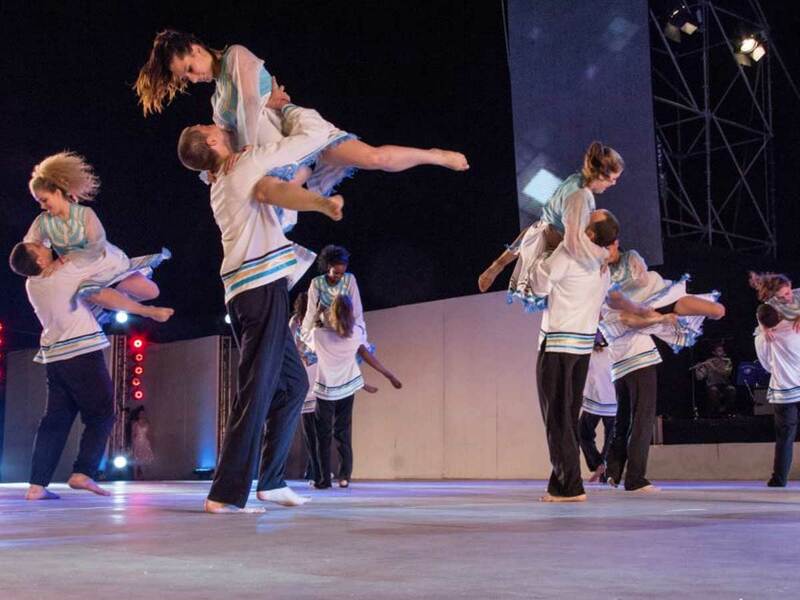 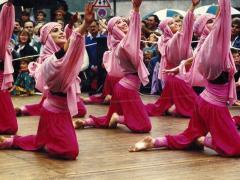 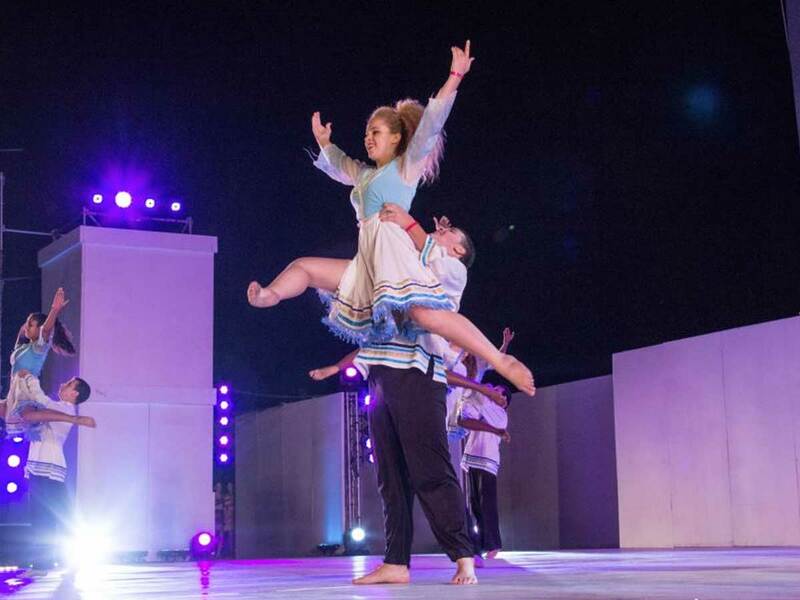 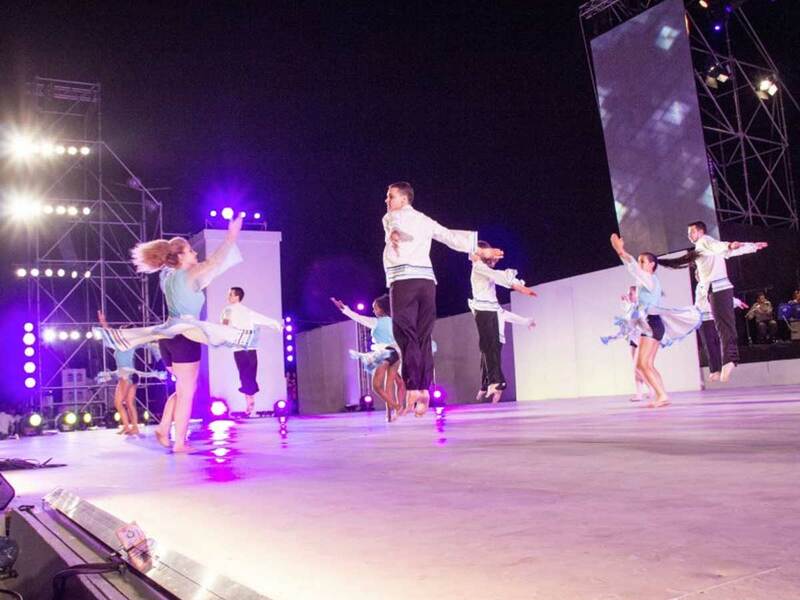 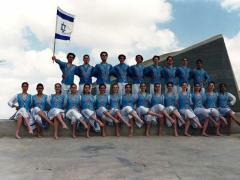 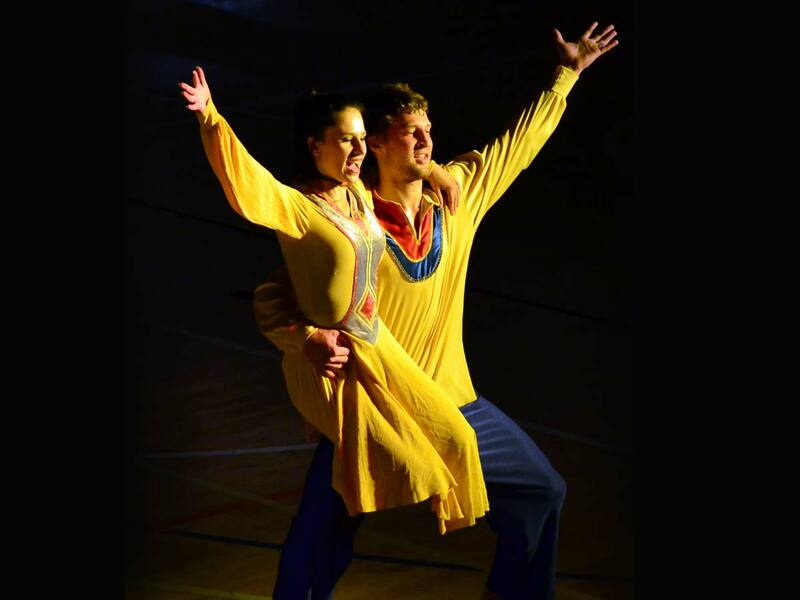 The Israeli Representative Folk Dance Ensemble - "Ayalot Ha'Negev" was established in 1980 under the artistic direction of founder and choreographer Moti Alkis and is managed by a public organization. Its purpose is spreading the message of Judaism and Zionism worldwide. 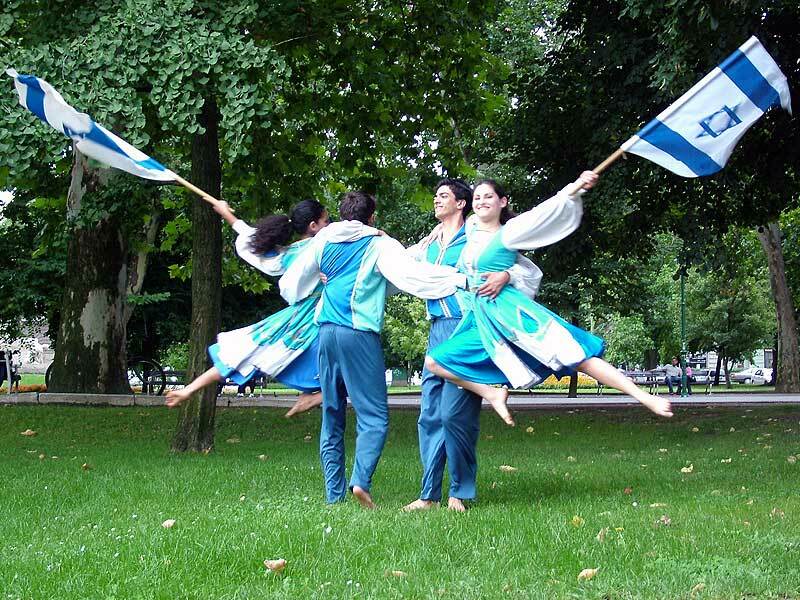 The band represented Israel throughout the world in 65 countries and appeared in different channels of television in various states and global networks. 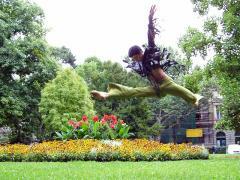 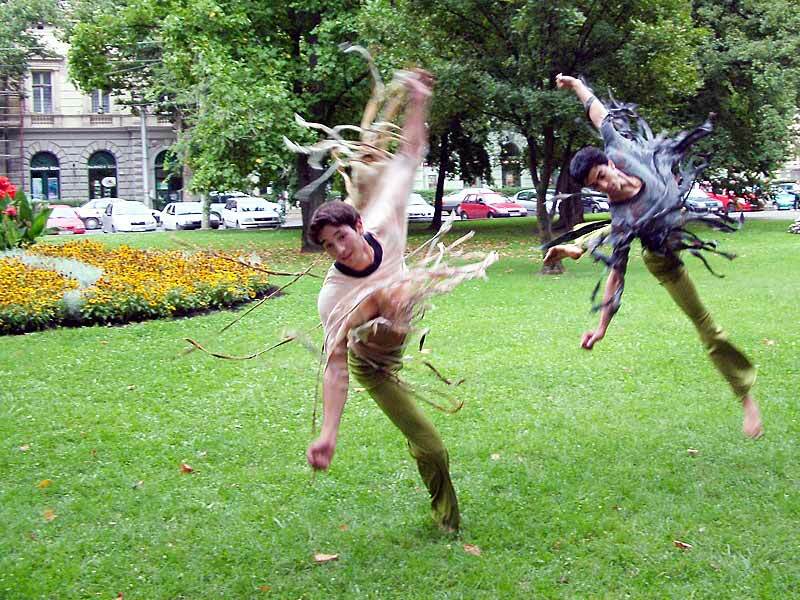 The ensemble has four dance ensembles: kids, chicks, youth and adults.